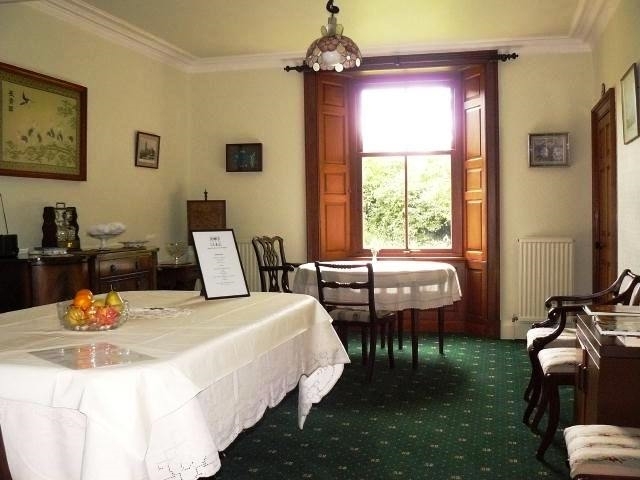 Grange Farmhouse is set in the country one mile to the south of Dunfermline, with an open outlook south towards the River Forth. The new farm house was built in the 19th century as part of a 'ferm toun', which most probably supplied agricultural produce to the monks of Dunfermline Abbey back in the 12th and 13th centuries. Grange Farmhouse, however ceased to be part of a working farm in the 1960s; it has been converted into a family home and during the past 28 years the present owners have extended the property and modified and redecorated the interior to a high standard of comfort and convenience. Mary and Tom extend a warm welcome to you to come to stay at Grange Farmhouse. 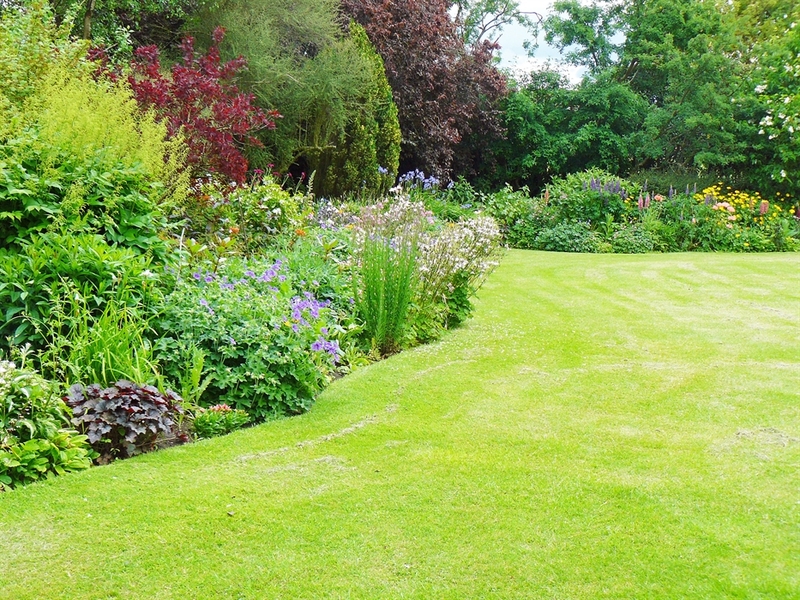 Please feel free to relax in the conservatory and wander round the large garden. 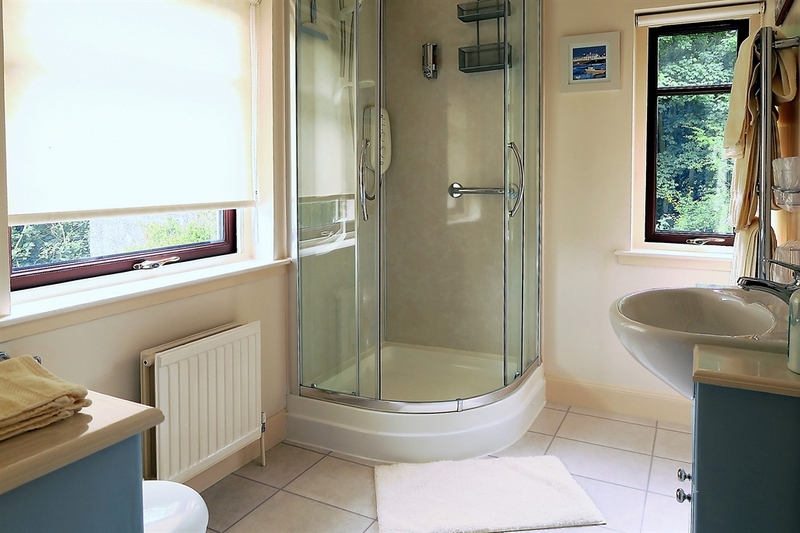 We have two double rooms, West Wing Room ensuite and the Heather Mixture Room with private bathroom. 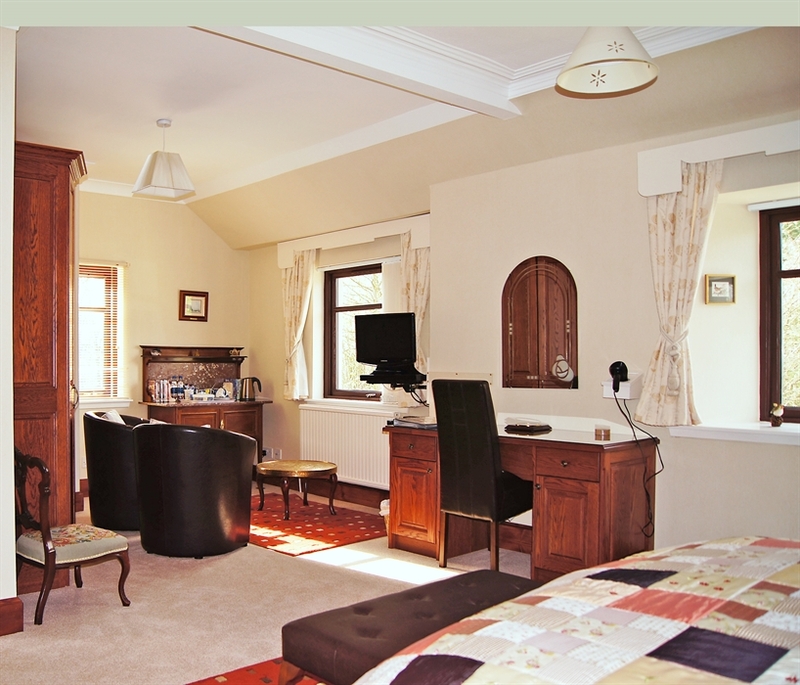 The West Wing Room can be connected with a twin room (Abbey Room) by an internal connecting door, making a family suite for two adults and two children, or a group of four adults. Bedrooms are up a flight of stairs on the first floor. 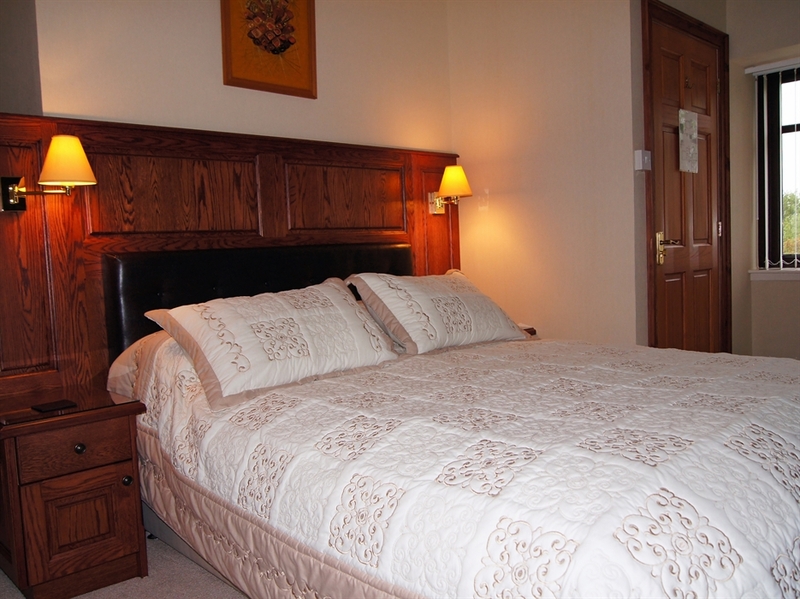 All rooms have DVD players, flat screen digital TV with freeview, hairdryer, clock radio, table and chairs. Hospitality trays with kettle, bottled water, teas, coffees, hot chocolate and shortbread biscuits are replenished daily. Dressing gowns and slippers are provided for use during your stay. Laid out on the buffet table as you arrive for breakfast are fruit juices, milk, fresh fruit, yoghurts, red fruit compote, cereals, muffins, croissants, waffles and breads. Decaffeinated tea and coffee are there for the asking. Honey from our bees and home made jams are on the breakfast table. We can also provide cold ham and cheese. Cooked breakfast includes bacon, eggs, sausage, black pudding, mushroom and tomatoes and baked beans, or you can choose scrambled egg with smoked salmon, eggs Benedict, or kippers. We are close to the national motorway network; the nearest motorway, the M90, is two miles away and provides quick access to Edinburgh (15 miles) and Perth (30 miles). Junctions with the M9 to Stirling (30 miles) and the M8 to Glasgow (45 miles) are within easy reach via the A90 link road. Bus and rail transport to most parts of Scotland is readily available from Dunfermline coach and rail stations. A Park-and-Ride terminal at Ferrytoll, Inverkeithing (2 miles) provides a ten minute interval bus service to central Edinburgh.